This summer we had the chance to explore Zanzibar in every detail, what a beautiful place with lovely people. When the airline told us that we could carry 2 pieces of luggage (each 25kg) per person we immediately decided to take donations with us. Since we both are teachers, we wanted to support a school. I did some research and found this great idea of “Pack for a Purpose”. 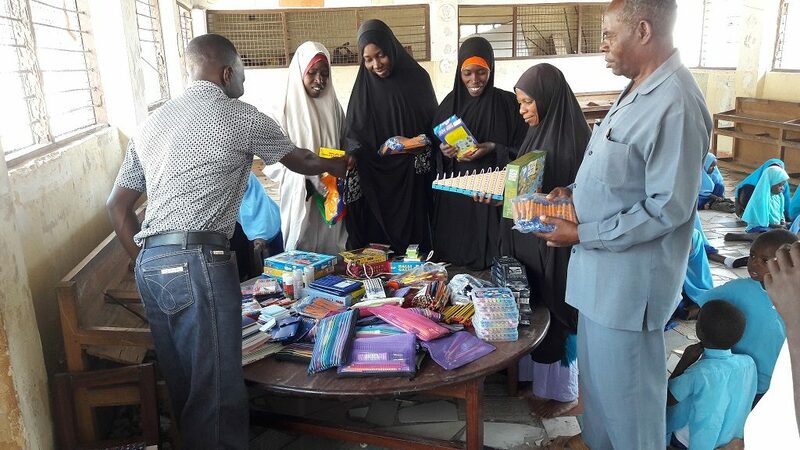 We appealed to our friends and families to donate school supplies and with their help we finally took 22kg of school materials to Zanzibar, where we donated the supplies to the Nungwi Nursery and Primary School, the project supported by the Ras Nungwi Beach Hotel. We appreciate the idea so much and hope to support many other schools in the future! 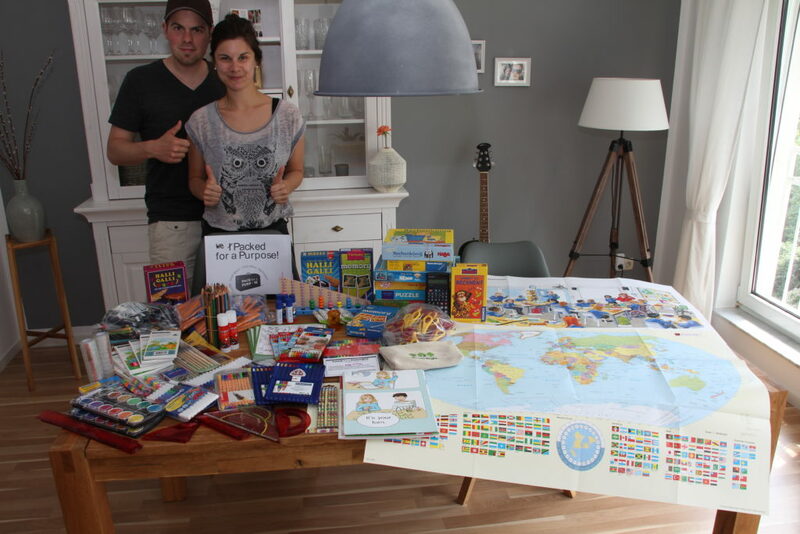 Thank you everyone who helped to make our donation as big as it was!